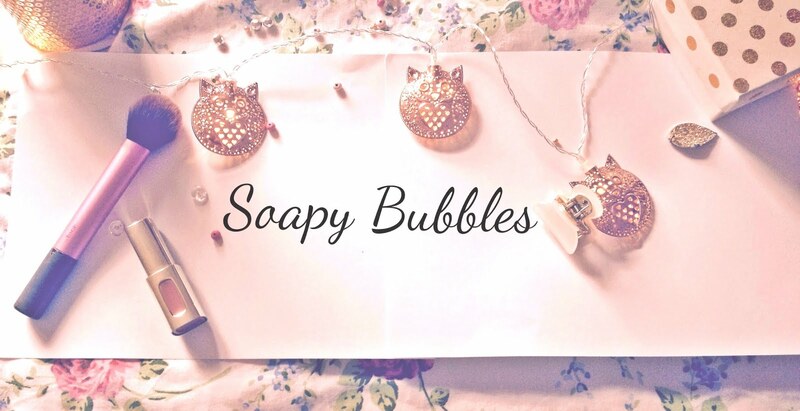 Soapy Bubbles Beauty : Want To Guest Blog On Soapy Bubbles?? 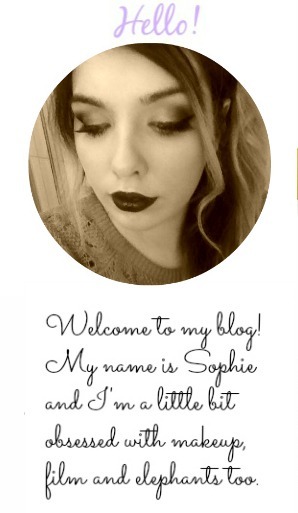 How would you like to guest blog on Soapy Bubbles Blog? I'd love for a few of you guys to write a guesr post on anything you like! Beauty, film, fashion, opinions-it's up to you! Even if you'd like to do a video, that'd be cool too! I've never tried this before but it seems really, really cool! If that's not your style however, I'd love to do a guest post on your blog-as I said it sounds like so much fun! 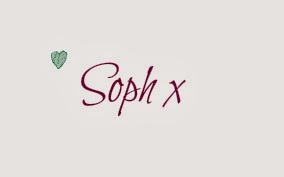 Let me know on here, via comment, email: sophcourt18@yahoo.com or even Facebook if you prefer!